Dry weather came just in time for softball this weekend. 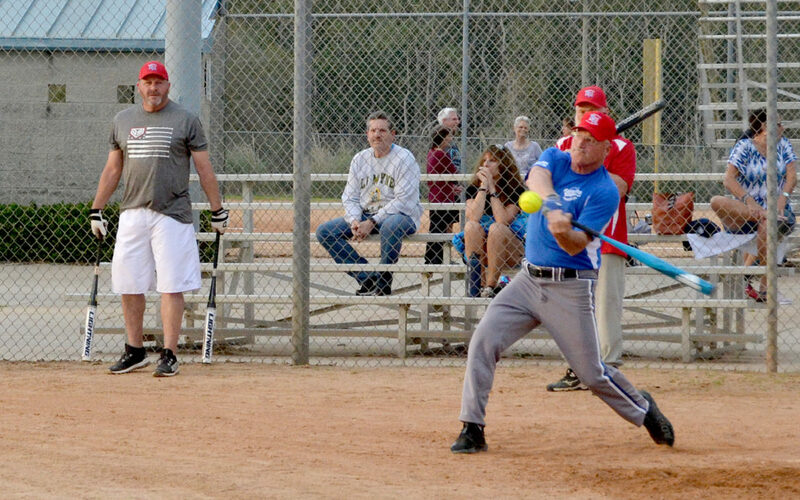 The Florida Half Century Amateur Softball Association 60s Division brought 66 teams to Polk County this weekend, filling fields at the Diamondplex in Winter Haven, Loyce Harpe in Mulberry and the Auburndale Softball Complex. All 13 of the fields available were used. For the rest of 2018, Florida Half Century will spend a lot of time in Polk County. Upcoming tournaments for the 60s Division will take place in October, November and December while Polk County will host the 50s Division in September, November and December. And once again, the best of the best will return in February for the Tournament of Champions. Then, more than 100 softball teams from around the world will come to Polk County with a single goal in mind: to be crowned champion.